In 1997, This computer was Developed by two young man in their twenties, named Steve Wozniak and Steve Jobbs. This computer became very popular for home and small business. The company which they are formed, Apple computer, Manufactured more small computer then any other manufacturer of the time. 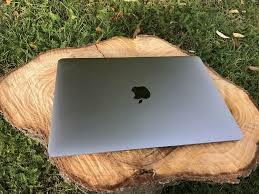 over the years the company has grown tremendously and as Macintosh brand of computers available throughout the world. Their computers are, according to some users, better than those manufactured by IBM.